What happens at a humanist funeral ceremony? Each humanist (non-religious) funeral ceremony is unique and created to mark the life of the particular person that has died and the wishes of those who are remembering them. This means there is no set script. However, having a clear structure to organise the funeral around is very helpful. This is an example of how a funeral ceremony might be organised. You do not need to have any of these components, and you may want to include other aspects. 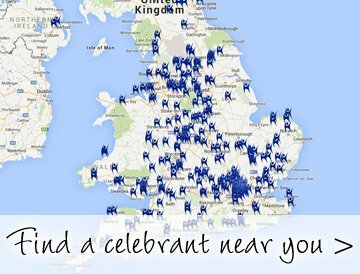 Your celebrant will guide you through the various options and together you can create an occasion that’s entirely fitting for the circumstances.